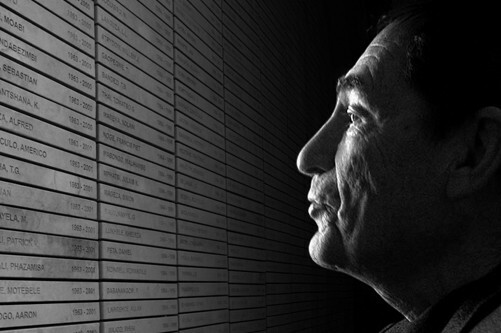 Albie Sachs, Project& Global Advisory Board Member and subject of Project& Global Dialogue Soft Vengeance: Albie Sachs and the New South Africa, has been named an inaugural Ford Foundation Art of Change Fellow. These 13 Fellows are “renowned in their field for their resolute focus on themes of arts and equity.” Over the course of the year they will work on independent study and participate in various convenings at Ford. To read more about the Fellowship program, please visit Ford’s site.